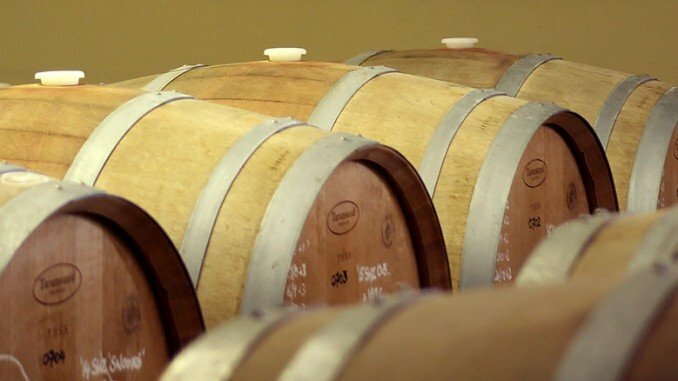 A recent visit to McLaren Vale wine show included the opportunity to participate in the show. The highlight for me was the continued arrival of great new varietals especially the reds. 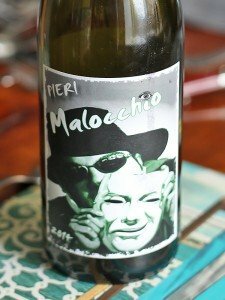 These are excellent for summer drinking often lighter than Shiraz and Cabernet. Nero d’Avola, Lagrein Sagrantino Aglianico are starting to make their mark. 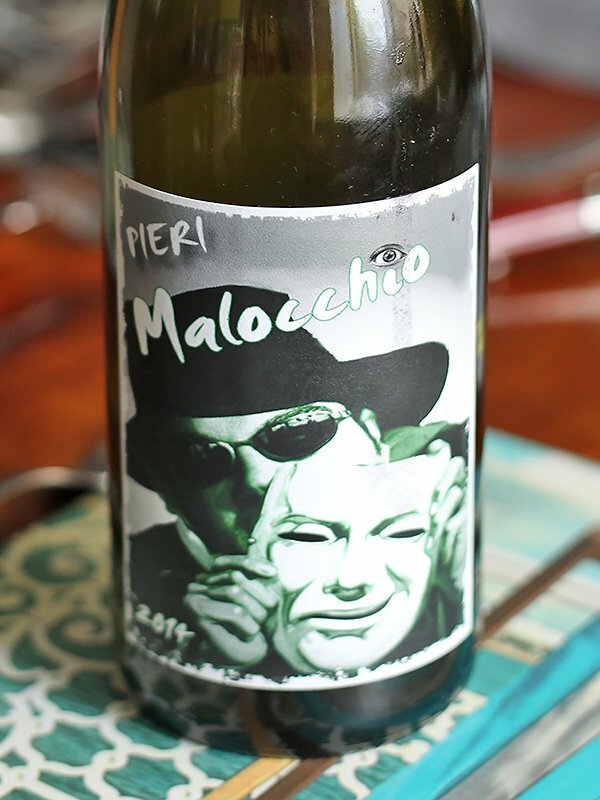 I especially enjoyed a Montepulciano from Pieri Malocchio available from the Confessional @ $264/ dozen (18/20). Deep dark purple with black currant and spice on the palate. The Confessional Boutique Wine Revelations preports to provide you with genuine, small batch, high quality, premium boutique wines that (in most cases) have been copiously tasted by our expert tasting panel. The Ministry of Clouds produces a great Tempranillo Grenache blend which won Silver. We enjoyed this blend at the Star of Siam Thai right in the heart of Adelaide.